Tau Kappa Epsilon is the only fraternity at USC with two houses. Known as TKE West and TKE East, the houses sit side-by-side at the beginning of the USC Fraternity and Sorority Row. TKE East is a brand new house that was opened in 2009. TKE West was recently remodeled in 2014. 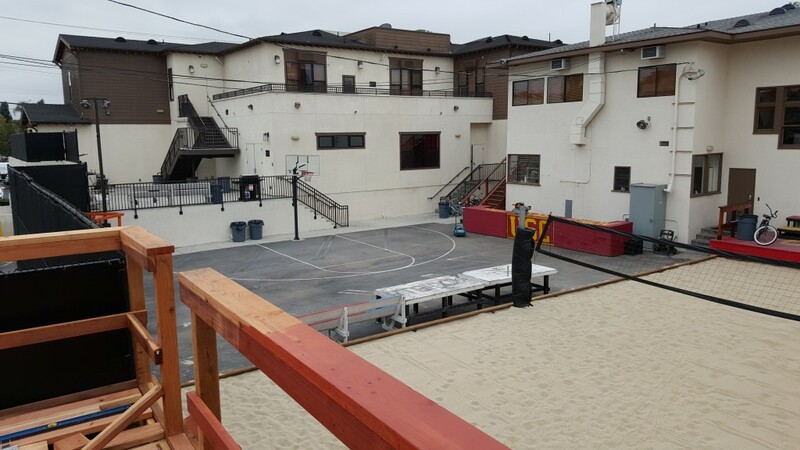 Both properties share a common fence which creates a large shared backyard facility that includes a full-size sand volleyball court and a basketball half-court. There are 65 members living in the two houses. TKE boasts the newest, safest, and best maintained fraternity housing at USC. Both houses have fire sprinkler systems, fire alarms, new smoke detectors, emergency lighting, and commercial grade electrical systems. All rooms and common areas have heating and air-conditioning.